short films, web series and YouTube videos. Intricate Vengeance is a 2016 television drama pilot created by Wilson Cleveland and directed by Mark Gantt for New Form, the digital studio co-founded by Ron Howard, Brian Grazer and Discovery Communications. The project was announced on April 5, 2016 during New Form's presentation at the annual MIPTV Media Market and released on YouTube as part of New Form's Incubator Three Series of scripted pilots. Luke Cook, Wilson Cleveland, Meghan Tonjes and Vincent Cyr play survivors of violent crimes form a dark web market dedicated to producing real-life revenge fantasies for justice-starved clients. They follow a strict code of an eye for an eye, ignoring their own compulsions for revenge and revealing themselves to the public. Also starring Brianne Davis, Ricky Russert and Mitchell Davis. SPiN is a 2015 short film drama directed by Noah Workman and written by Wilson Cleveland, who also stars. The film takes place over the course of a contentious live television interview between a Wall Street executive played by Hartley Sawyer and a financial journalist played by Cleveland. The film received a 2016 Webby Award honor for Individual Short (Drama) and generally favorable reviews from critics. 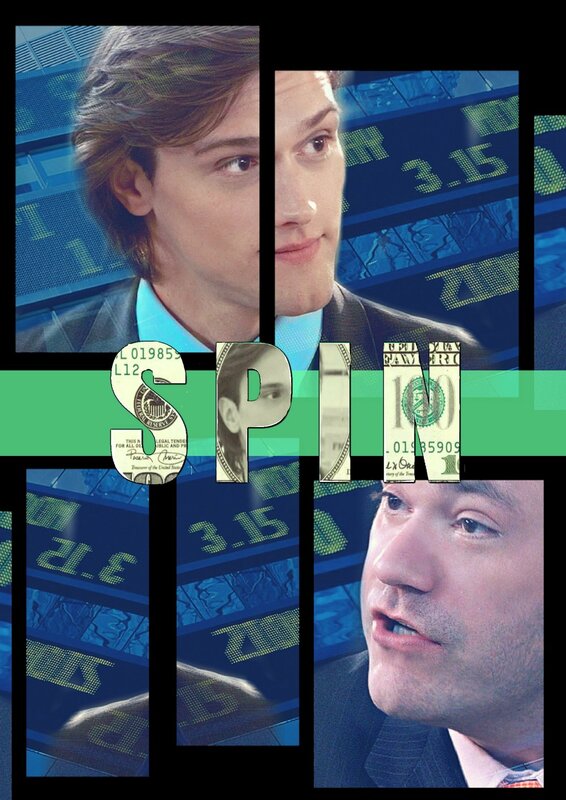 In his March 6, 2015 IndieWire review, Joseph Ehrman-Dupre called SPiN a "sharp, smart satire" with writing "full of "spitfire one-liners" and NewMediaRockstars' Evan DeSimone credited the writing as being "Sorkin-esque in the best sense of the word." Tubefilter writer Sam Gutelle wrote, "SPiN is "A smart, twisty take on the world of high finance and media distortion." Kept Man is a 2014 short film suspense drama directed by Brett Annese and written by Wilson Cleveland, who also stars. The film, set in Los Angeles is a two-hander that depicts the intense relationship between Cleveland's character Jake and his new boyfriend, Brian played by Hartley Sawyer who is losing his grip on reality. The film was released for Halloween on October 31, 2014 on YouTube. 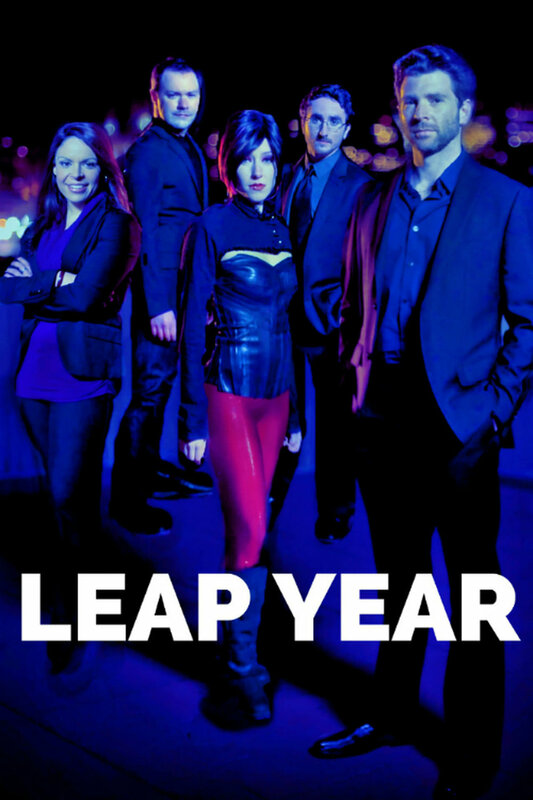 A second cut of the film featuring three additional scenes was released for Valentine's Day on February 14, 2015 on Amazon Prime Video and Vimeo On Demand.